For more than twenty years, we have been providing the best individualized live musical animation, for any public, private or corporate events! Our watchword is easy: gathering and matching the best musicians and the best bands ever, coming from all kind of backgrounds and music styles, while applying the most competitive prices! In tune with your projects and always with a creative mind, Music Events Agency is there to conceive your musical events - even the most ambitious - and to eventually make them true with passion, commitment and availability.  Rock Your Events With Live Music! 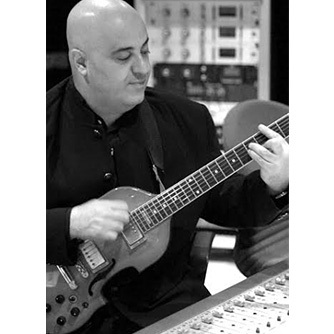 From Stevie Wonder to Julian Lennon, including Ringo Starr, Vanessa Paradis, Henri Salvador or America and Kool & The Gang, he has sung with the most famous international artists, on stage as well as in studio. Daniel also put to music a lot of corporates events ou VIP events such as the coronation of Albert 1st, Prince of Monaco, The Coca Cola Roadshow or the Axa European Building Tour. 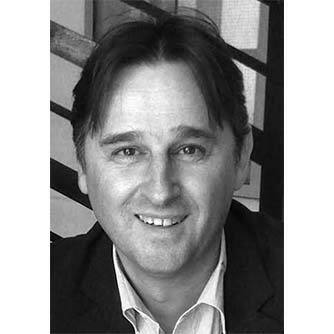 Laurent BATAS has an experience of 25 years in development and managing in the hair cosmetics field, including 6 years as a manager or developing hairstyling franchises ; for 5 years he has been general manager of the main hairstylers’ association in the world and organized the Inter-Coiffure Mondial Salon. He co-founded V. Production (today Music Events Agency) in which he can use his knowledge and skills on corporate events, team management and business development. 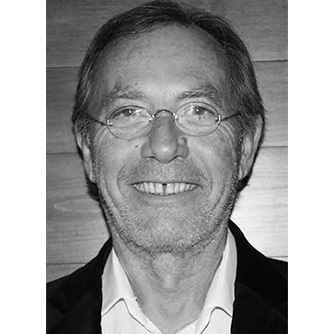 Ex-manager of an IT company, successively managing director of System Industries France, founding CEO of SCR Technologies, CEO of MTI France (MTI inc. entering NASDAQ in 1996), founding CEO of ZetaMind SA, Gérard BANTCHIK enters V. Production (today Music Events Agency) in 1998. His wide knowledge and skills about financing, company management and consulting management is of great help.